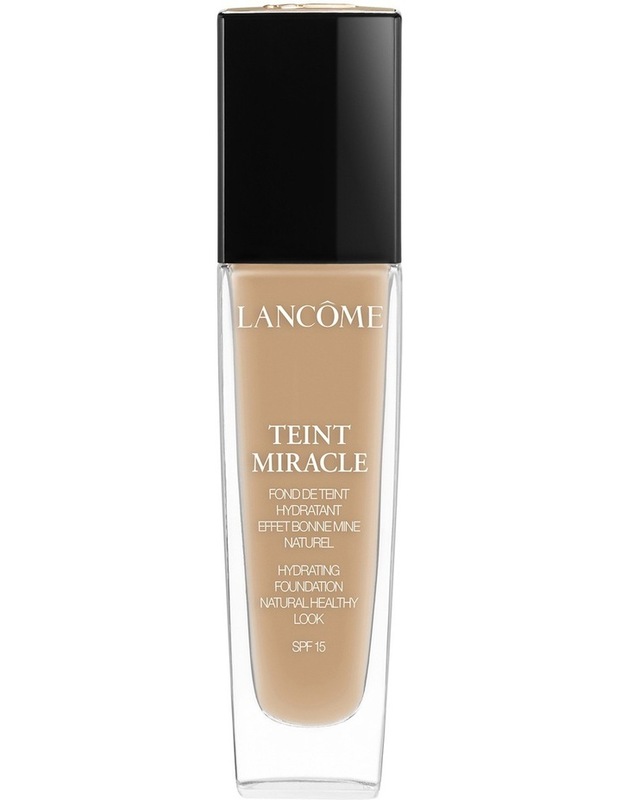 Reveal your inside-out beauty with Teint Miracle. Enriched with vegetal glycerin, its formula leaves skin feeling moisturized all day, unveiling your true radiance. Experience perfectly lightweight, breathable coverage for a fresh complexion and natural looking healthy glow.